Pairwise, one of the Triangle area’s fast-growing agriculture and food biotech companies, has licensed some advanced CRISPR genome editing technologies from two prestigious Boston institutions to expand its crop-editing applications and bring new foods to market. Durham-based Aerie Pharmaceuticals, a developer of therapies for eye diseases, has received approval from the U.S. Food and Drug Administration to begin selling Rocklatan, a once-daily eye drop for reducing high intraocular pressure in patients with open-angle glaucoma or ocular hypertension. 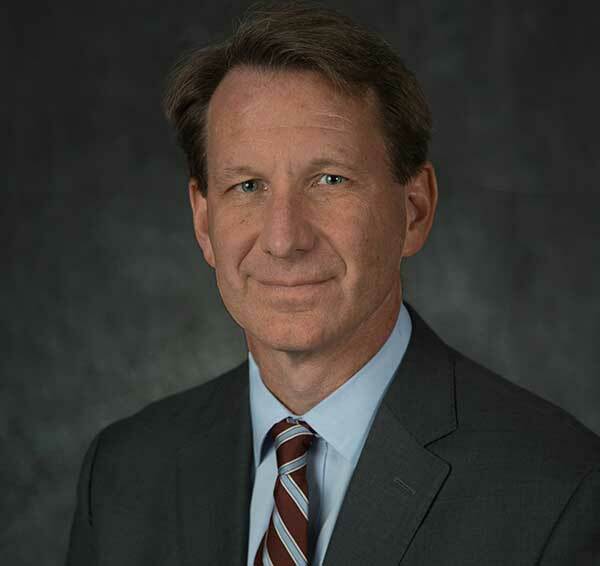 Norman E. “Ned” Sharpless, M.D., who is currently director of the National Cancer Institute, was named acting commissioner Tuesday to replace FDA Commissioner Scott Gottlieb, M.D. Gottlieb unexpectedly announced his resignation March 5. North Carolina’s Research Triangle region is among the nation’s largest and fastest-growing markets in the life sciences, according to a new report by Los Angeles-based CBRE Group, the world’s largest commercial real estate services and investment firm. To add momentum to the fast-growing field of precision medicine, Durham-based IQVIA has launched a patented new technology platform for life science customers to access big data needed for a wide range of research activities. The Personalized Medicine Coalition promotes policies that support personalized medicine and encourages physicians to integrate personalized medicine in clinical settings. Paris-based biotechnology company Cellectis announced plans today to invest nearly $70 million and create 200 jobs in Raleigh, at what will become its first North American manufacturing facility. A north Raleigh drug-manufacturing site purchased in 2014 by Denmark-based Xellia Pharmaceuticals has been sold again -- this time to Sagent Pharmaceuticals of Schaumburg, Illinois. Durham-based Precision BioSciences, a genome-editing company focused on creating better foods and medicines, wants to raise up to $100 million in an initial public offering (IPO) of stock. 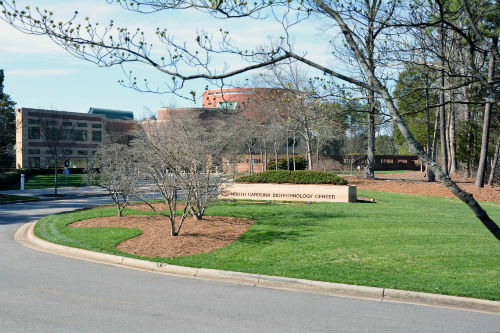 Dignify Therapeutics, a virtual drug development company in Research Triangle Park, has received a $3.6 million federal grant to help develop its lead drug candidate for a future Phase 1 clinical study. 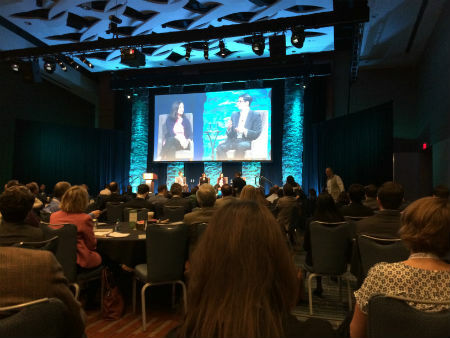 A panel of venture investment fund managers offered their insights into raising venture capital in the life sciences Wednesday during the 2019 CED Life Science Conference at the Raleigh Convention Center. 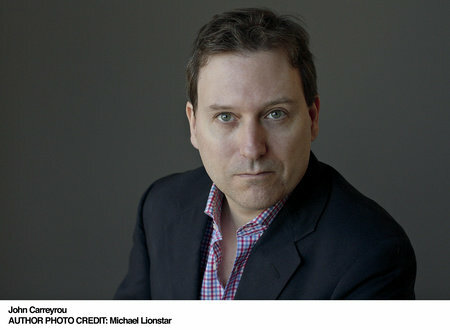 For any bioscience entrepreneurs in North Carolina who may be tempted to exaggerate claims about their products and technologies, investigative journalist John Carreyrou has some advice: do so at your own peril.